Mervyn G. Maistry is CEO of Berlin-based Blockchain venture studio Konfidio. He is also the founder of the Kintaro Capital investment firm and an advisor to Slockit, D33p and Cyberian Mine. 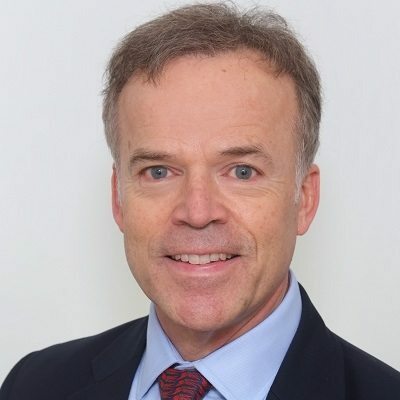 He is the former COO of Deutsche Bank Analytics and Information Services and served as Managing Director of Accenture’s Global Digital Strategy Offering. 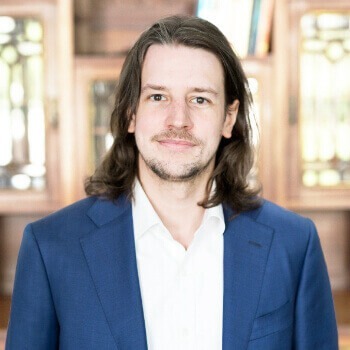 Galen Evans is Co-Founder of Konfidio, a Berlin-based blockchain venture studio which has recently deployed a solution for a Fortune 500 Pharmaceutical company. Frans Kempen will introduce IBM’s approach to blockchain technology with his colleague, Firat Sertgoz. 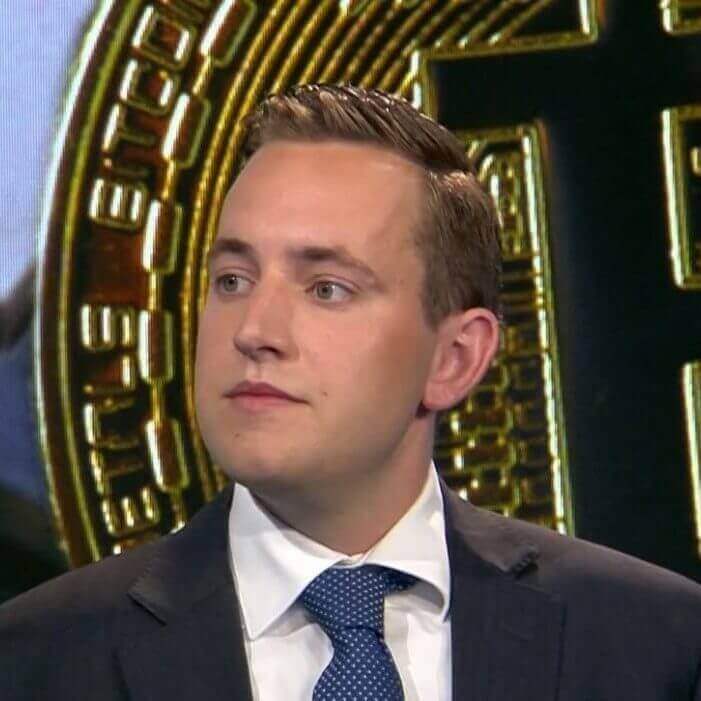 Frans will also serve as Session Chair for Bitcoin Wednesday on 6 March, 2019. 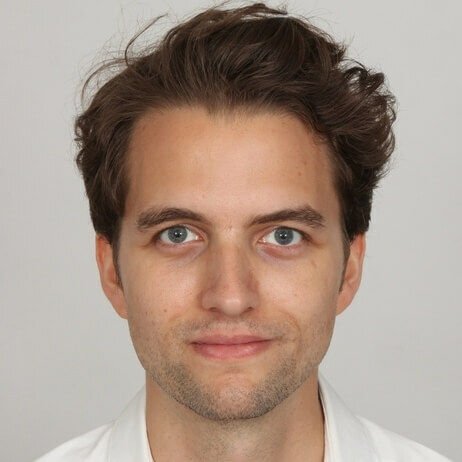 He is IBM’s Blockchain Lead for Logistics and Supply Chain Services at IBM Netherlands. 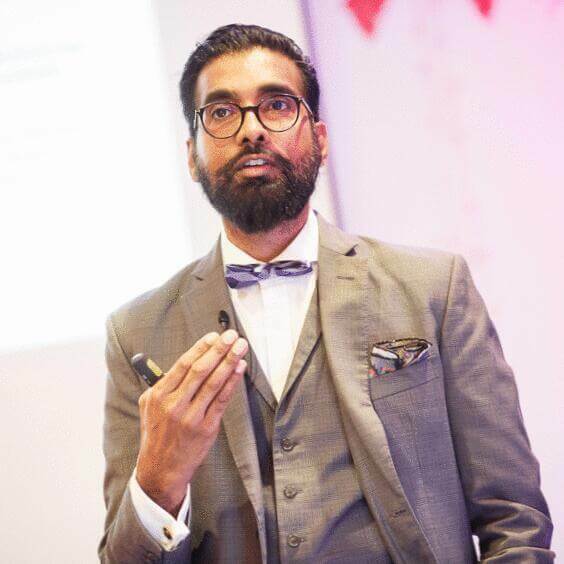 He has worked for IBM for more than a decade, and before that was able to combine his technical and commercial background in roles with Unilever, KPN and British Telecom. Frans sees distributed ledger technology as a key enabler for Digital Transformation Programs in the financial sector. 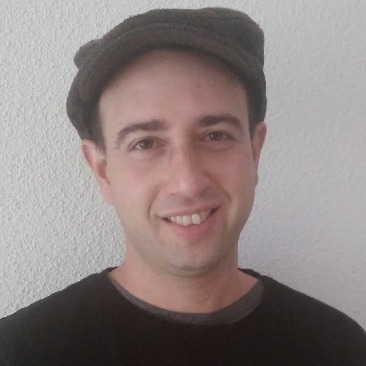 Eyal Ron is a core contributor to Bisq, formerly known as Bitsquare, one of the world’s first decentralized exchanges. He belongs to the team designing the Bisq DAO, which has helped transform the organization developing the exchange into an autonomous self-executing second-layer solution on top of the Bitcoin blockchain. 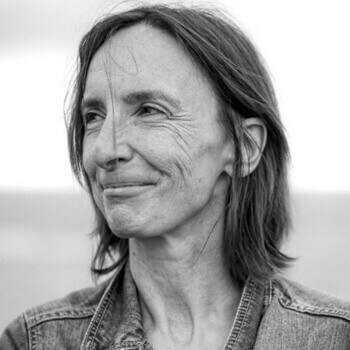 Emmanuelle Anceaume is the lead researcher of Sycomore, a self-adapting permissionless ledger. She is affiliated with the French National Center for Scientific Research (CNRS) and works for INRIA / IRISA, a world leader in computer science. 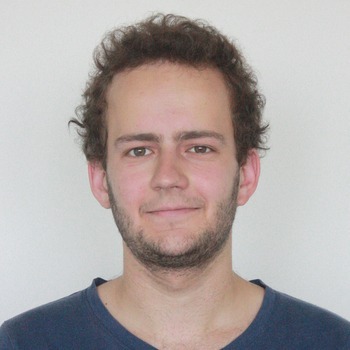 Daniel Fischmann is lead auditor of ChainSecurity, based in Zurich, Switzerland, where he has investigated security guarantees for Augur, Kyber Network and DAOStack, among others. 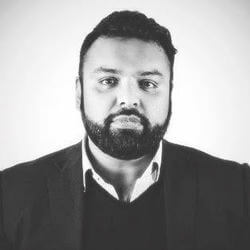 Sameer Ismail is Chief Compliance Officer for Luno, a cryptocurrency exchange with its headquarters in London. His presentation will detail current cryptocurrency regulations around the world and the proposed implementations of the EU’s 4th Anti-Money Laundering Directive. It will also include notable comparisons with jurisdictions both inside and outside of the EU. 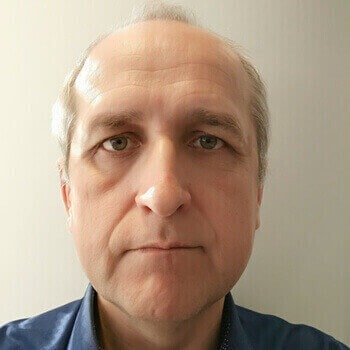 Nikolai Zaitsev is Director of consultancy Innovaest where he conducts research on risk analysis and the prediction of Bitcoin prices. He previously served as Head of Quantitative Trading Risk Analytics at ABN Amro and held similar roles at GMK Risk and Fortis. BlockBay Capital Founding Partner Tim Epskamp will be the Session Chair for Bitcoin Wednesday on 6 February, 2019. Tim has provided asset management services for cryptocurrency investments since March, 2018. He previously worked as an investment analyst for UBS and Kempen & Co.